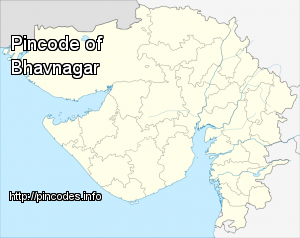 Bhavnagar �pronunciation� is a city in the Bhavnagar district of the Saurashtra region of the Gujarat state of India. It was founded in 1724 by Bhavsinhji Gohil (1703–1764). 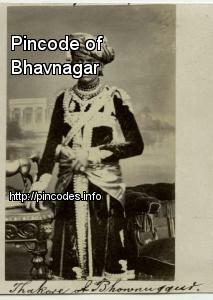 It was the capital of Bhavnagar State, which was a princely state before it was merged into the Indian Union in 1948. It is now the administrative headquarter of the Bhavnagar district. Bhavnagar is situated 198�km from the state capital Gandhinagar and to the west of the Gulf of Khambhat. It has always been an important city for trade with many large and small scale industries along with the world's largest ship breaking yard (Alang) located 50�km away. Palitana Jain temples, which are important holy places for Jains, are situated 56�km away, and Velavadar national park, home to endangered species of wolves, antelopes and blackbucks, is situated 42�km away.